Below is a small selection of work which I am currently adding to and will hopefully soon list a wider variety of examples. In progress. Collaborating with my brother Andrew Stelmach (developer), I learnt Sketch App, creating a full design system and symbol library, accounting for all Bootstrap 4 breakpoints, typography and UI components. I also created the logo, branding and copy. As well as the visual UI design, I created flow charts with lucidchart and user stories, managed on a Waffle board. Designs shared with InVision and Zeplin. Highlight: Flow, IA, Sketch App design system and library; InVision prototype; Zeplin; Waffle Board; and full responsive design accounting for all Bootstrap 4 breakpoints. 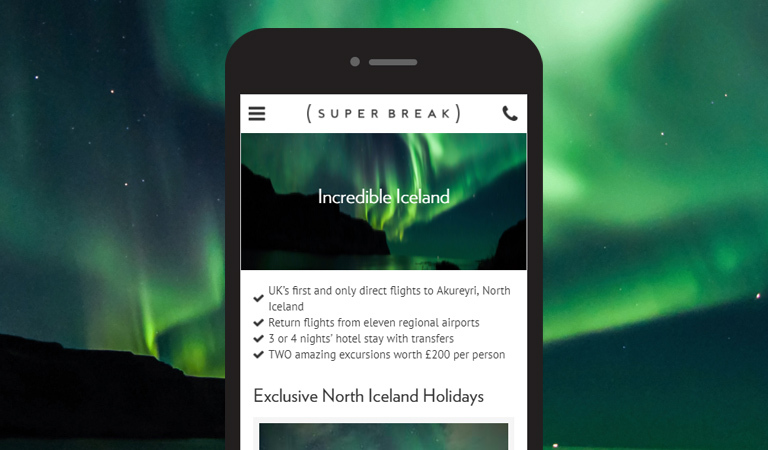 UX, UI design for SuperBreak’s first chartered flight breaks to Northern Iceland, the only company in the UK to sell flights to Northern Iceland from around 8 UK airports. 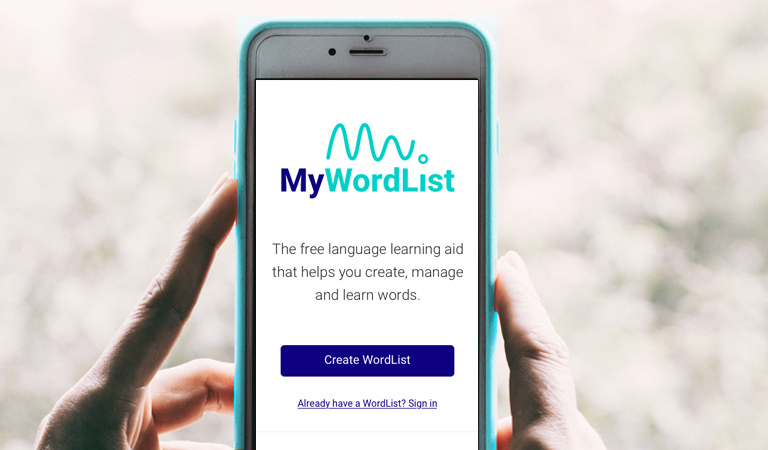 The online experience was turned around within one week, working in an agile fashion, creating and estimating user stories, collaborating with product, business analyst, web content and development. Within four weeks, the business sold 40% of its allocation. Highlight: Exclusive and exciting product for SuperBreak. Quick agile, iterative turnaround, collaborating across teams. 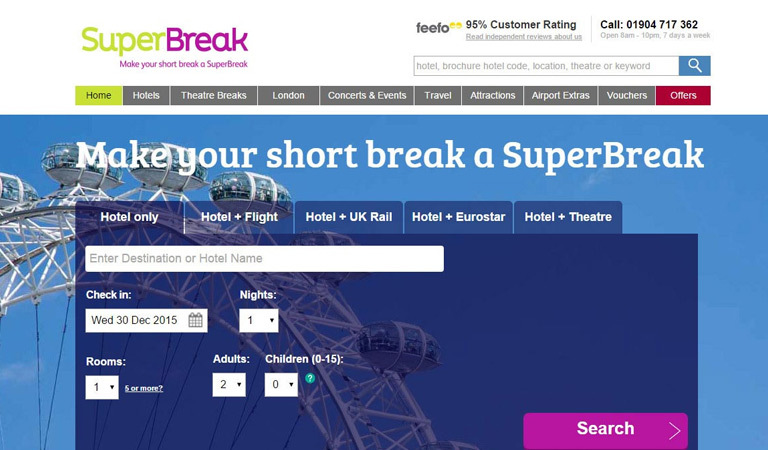 As SuperBreak re-branded, we were tasked with quickly rolling out the new brand to everything digital. As part of this project, I created a design system to enable myself and other designers to mock up all page types of our mobile website to hand to a third party to implement. 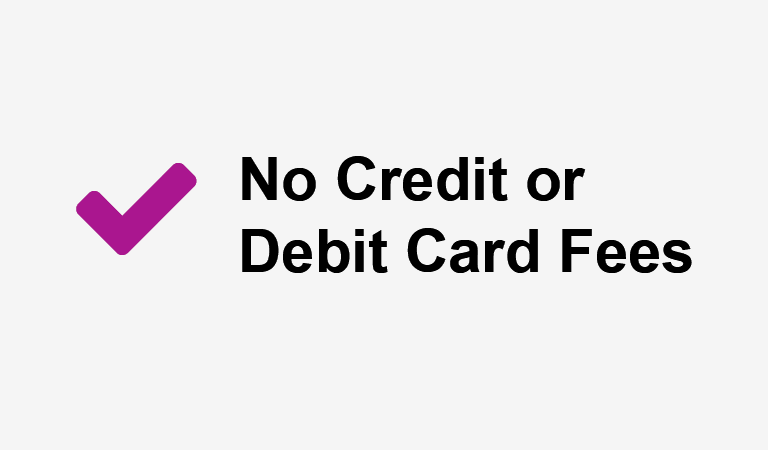 As well as designing many of the pages myself, my objective was to enable other designers to create consistent, usable, visually engaging designs that were also true to the new brand. Redesign of SuperBreak’s product page, improving the user experience, website consistency, conversion rate, SEO rankings and visitor numbers. 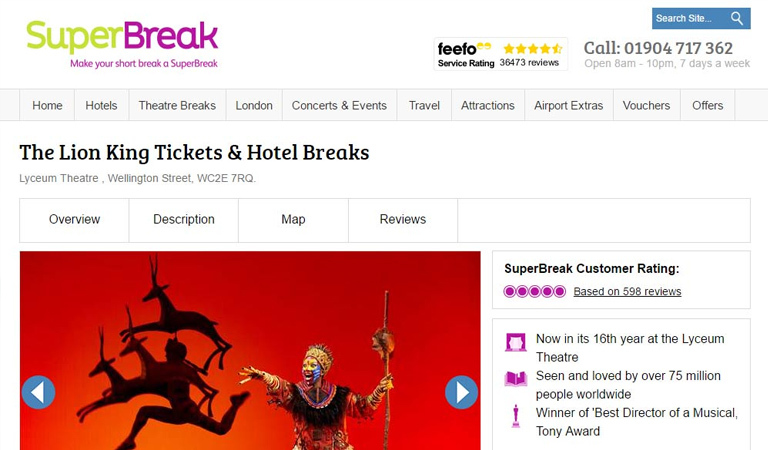 The key highlight was a +96% improvement to year on year conversion rate for SuperBreak’s Theatre Product pages; +22.13% page value increase for hotel only; +14% conversion rate increase for hotel only. Design, qualitative research and AB test of SuperBreak’s homepage. 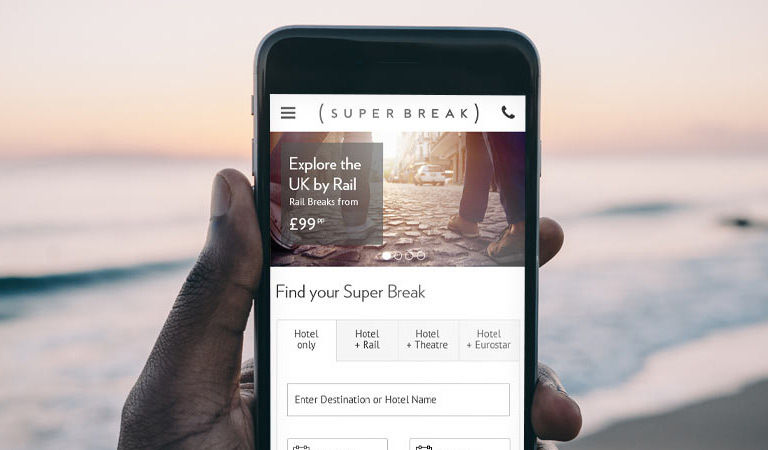 The first stage of a series of iterative enhancements to continually optimise the performance of the SuperBreak homepage with a measured, user centered approach, resulting in a +3.72% conversion rate uplift. 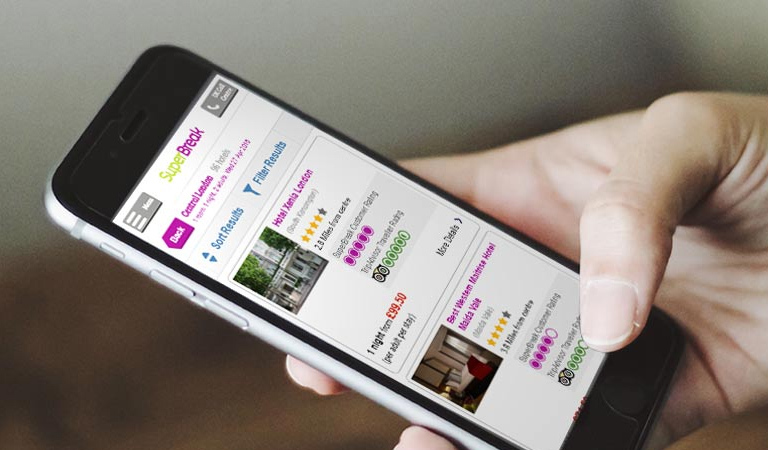 Qualitative research, design and AB test, resulting in +10.7% conversion uplift, improving the clarity and overall user experience of SuperBreak’s order and refine features on their hotel search results pages.